The chief minister was waiting for the next auspicious hour to declare the dissolution of the state assembly, besides finishing pending administrative orders, which can't be done once the assembly is dissolved, say sources close to him. He was widely expected to take a decision in the cabinet meeting on Sunday, hours before a massive public meeting at Kongarakalan, but he didn't. The most likely reason, say his aides, is that it was the 2nd, and the number "2" is not his favourite. 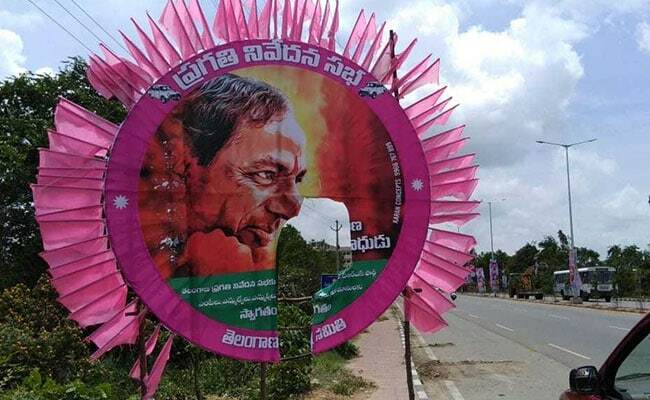 Over the last week, KCR's ministers scrambled to get approvals and funds for pending projects. 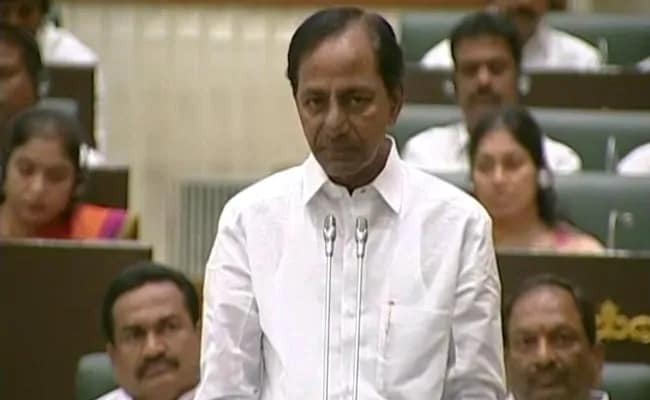 But sources say Mr Rao, who is popularly known as "KCR", decided that too much work is needed to be finished before he can dissolve the assembly.